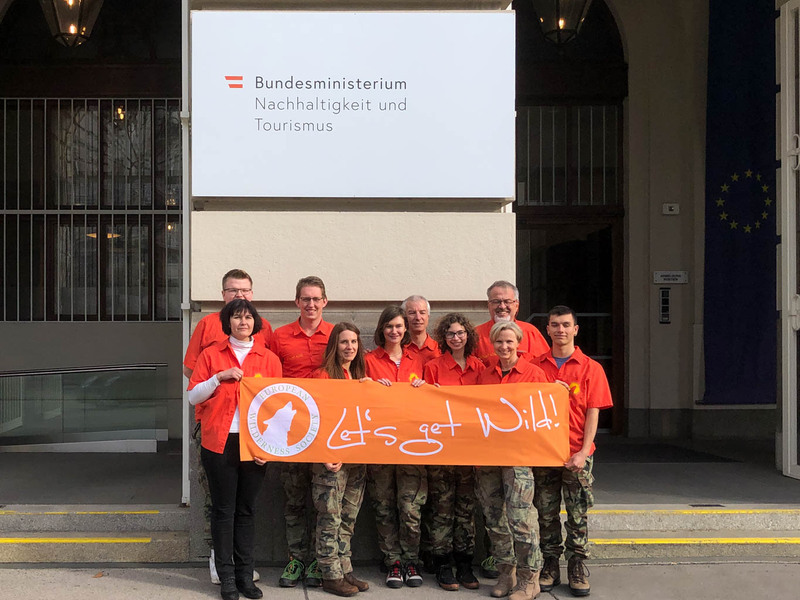 European Wilderness Society works tirelessly to support Wilderness in Europe, but did you know, we also work in education, sustainable development, livestock protection, arts and culture, forestry protection, and much more. But this is only possible because of you – your support and donations drive our work. Please also read: What your donation supports – a glimpse into our daily work! We appreciate our donor community, who provide support and allow us to continue protecting Wilderness for future generations. Do you share our vision for a wilder Europe? Imagine a Europe where Wilderness is protected, rivers run wild, and forests are given the space to grow free. This is the goal of the European Wilderness Society – to have 500 000 ha of certified Wilderness by 2020, and 1 000 000 ha by 2030! If you share our ambitious vision, why not join our Wild Donor Community. We appreciate your support!